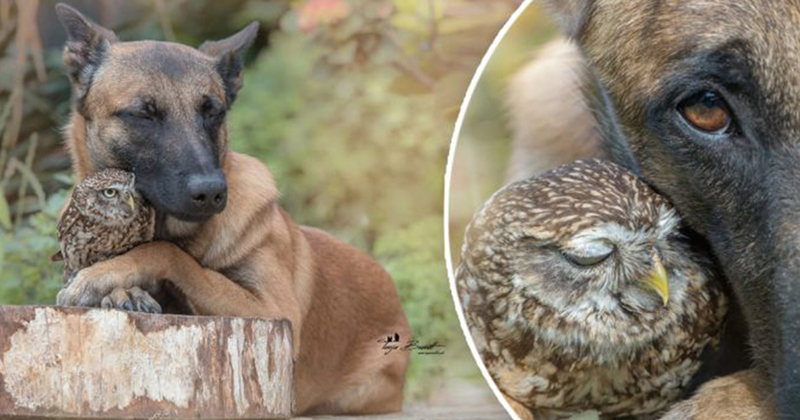 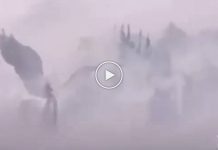 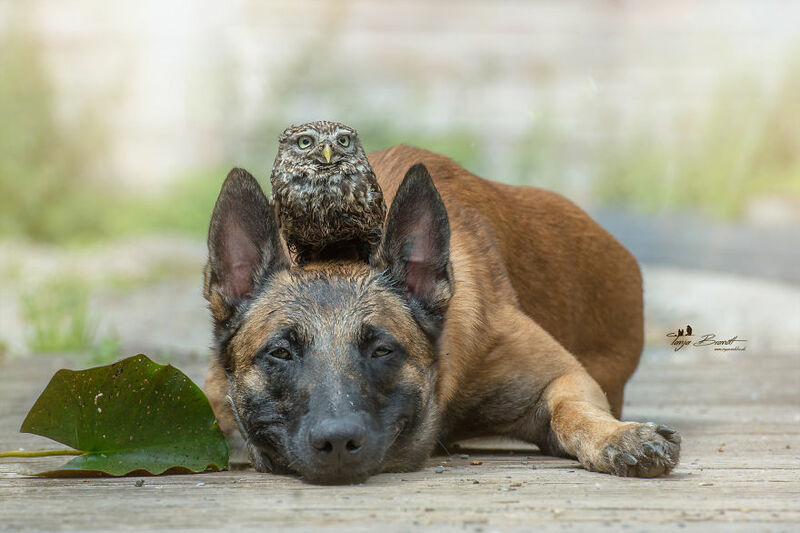 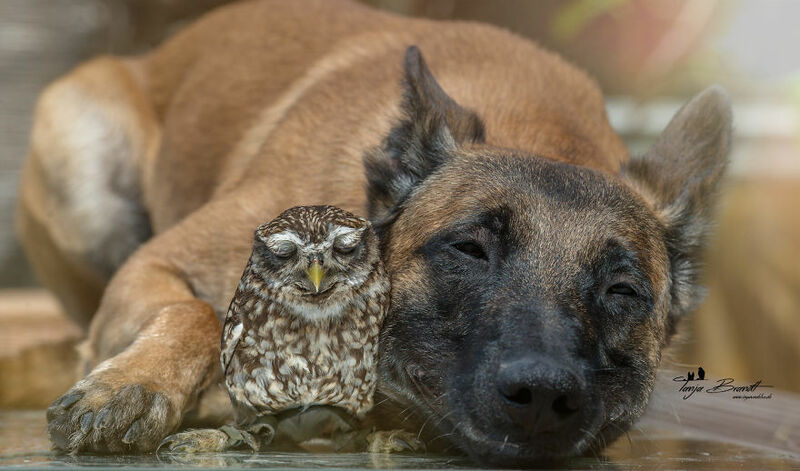 This tiny owl shares an incredible and unlikely bond of friendship with a huge Belgian shepherd! 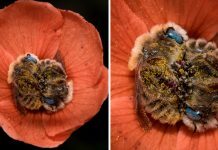 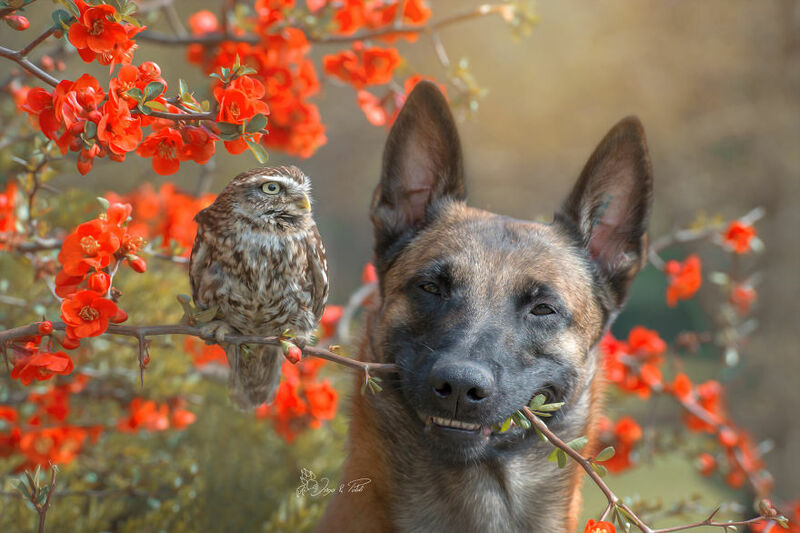 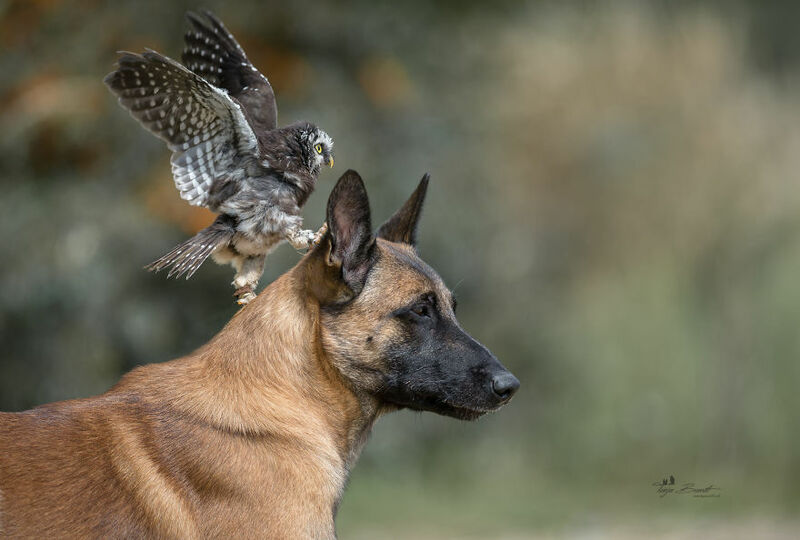 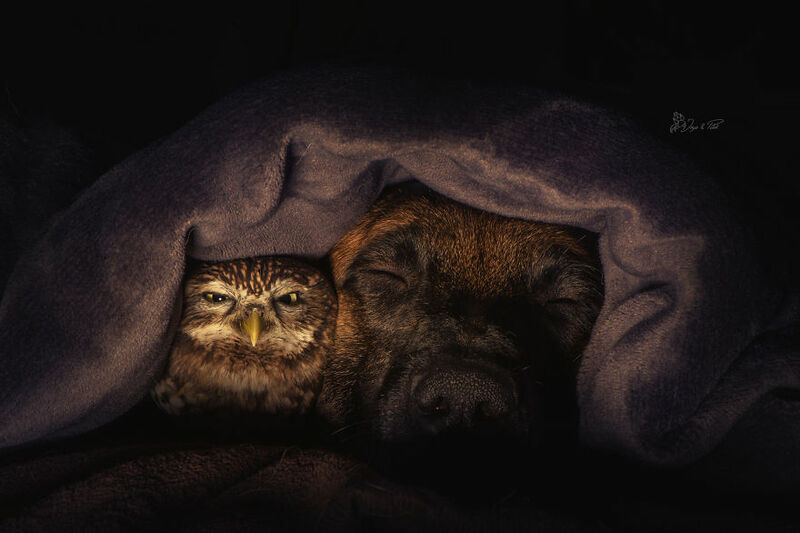 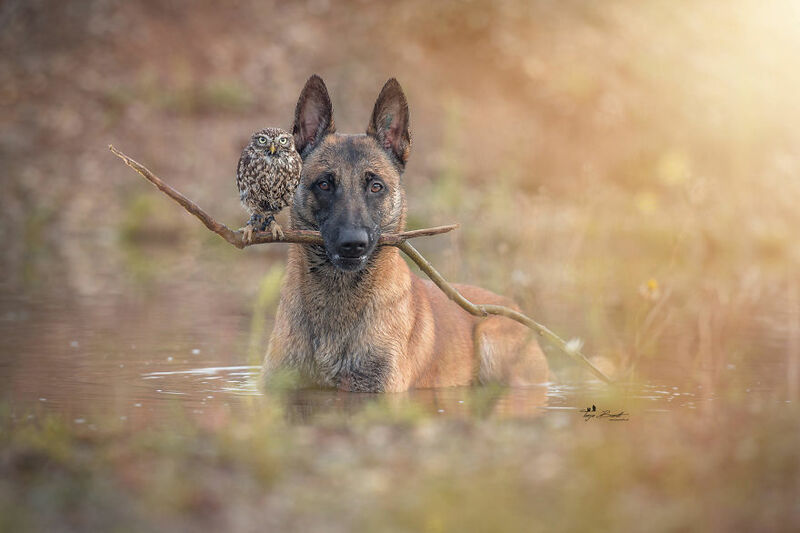 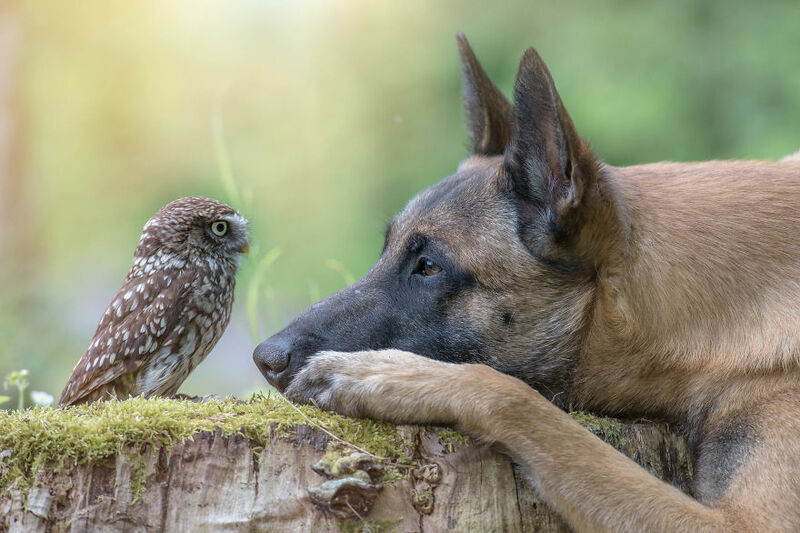 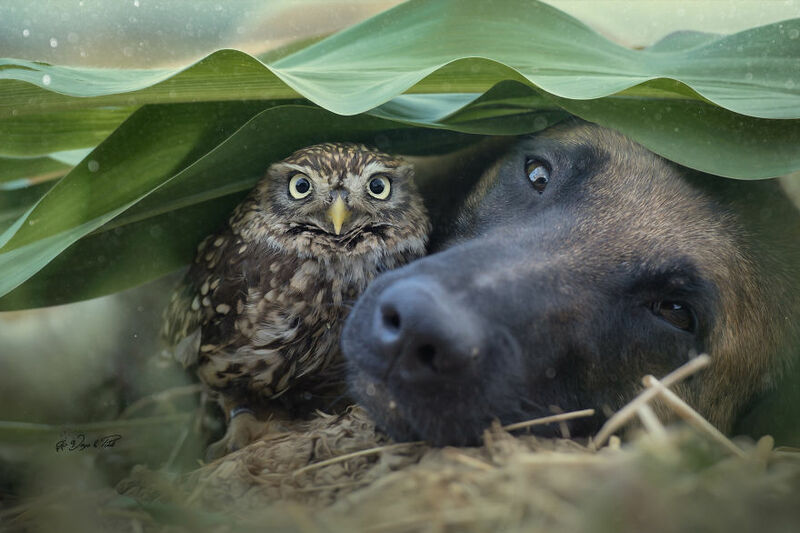 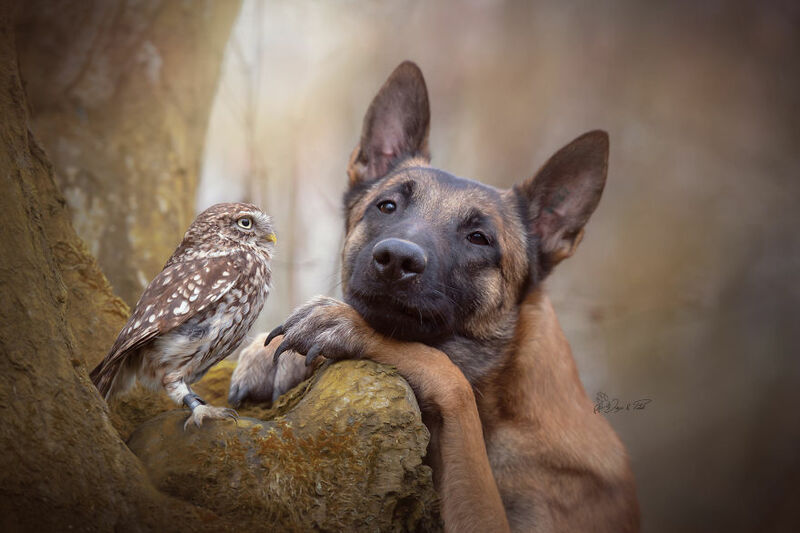 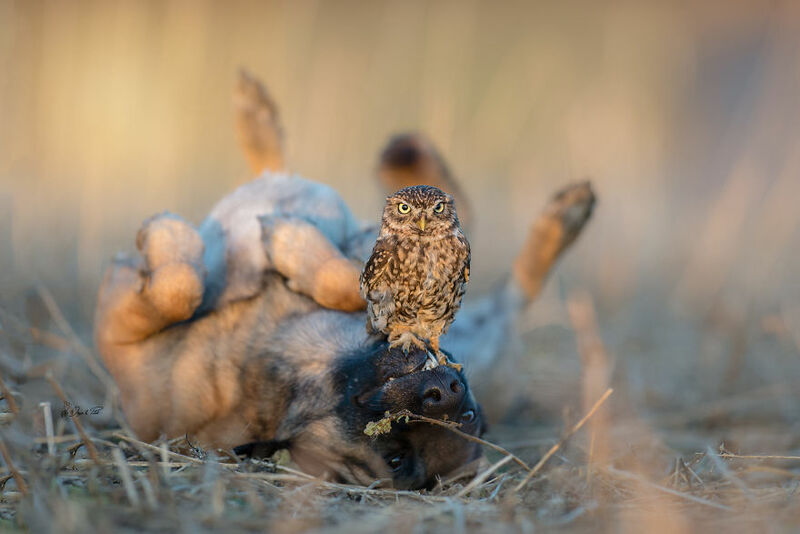 Dogs are not exclusively man’s best friend as a photographer from Germany proved by capturing incredible photos of a bond between a tiny owlet and a Belgian shepherd. 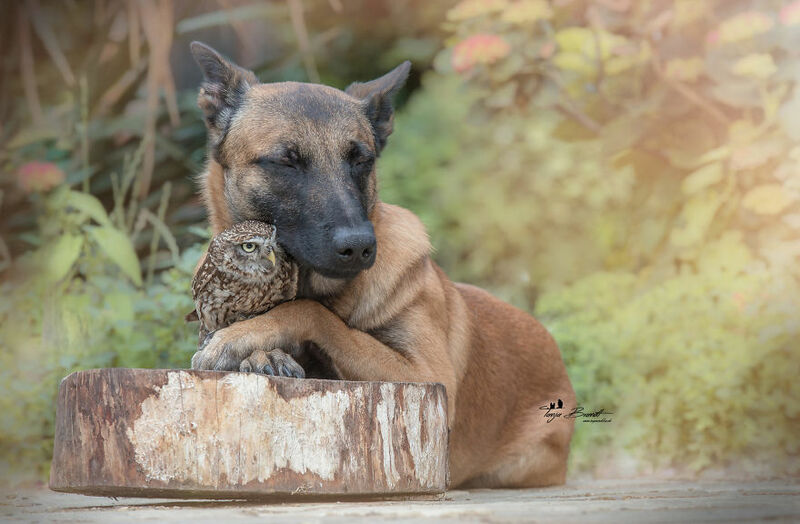 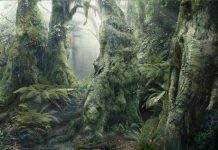 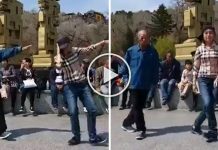 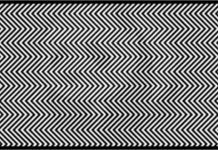 Ingo is a Malinois which is a type of Belgian shepherd typically used by the police and Napoleon is a one-year-old baby owl. 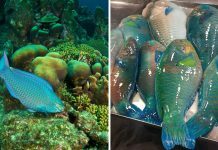 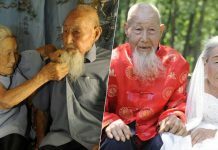 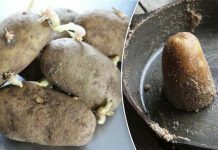 Despite being different species, they formed an amazing friendship with each other. 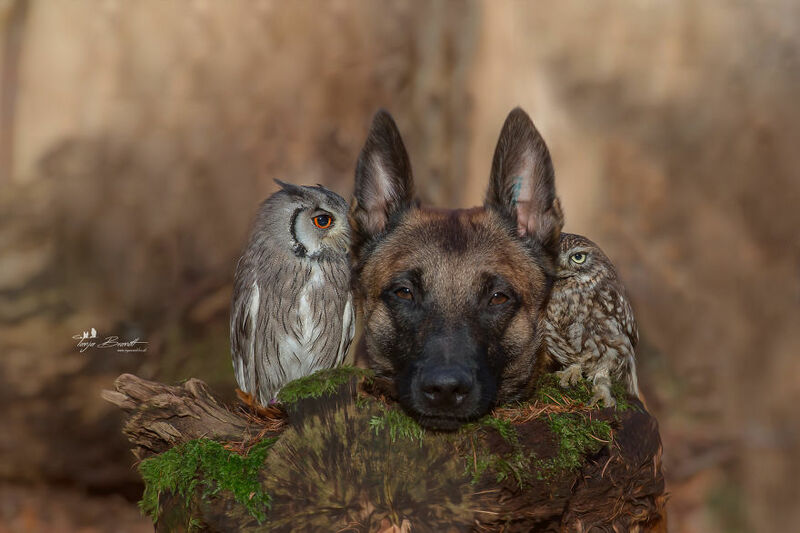 Tanja Brandt who is a professional animal photographer and artist regarded Ingo and Napoleon, or as she affectionately calls him Poldi, as family. 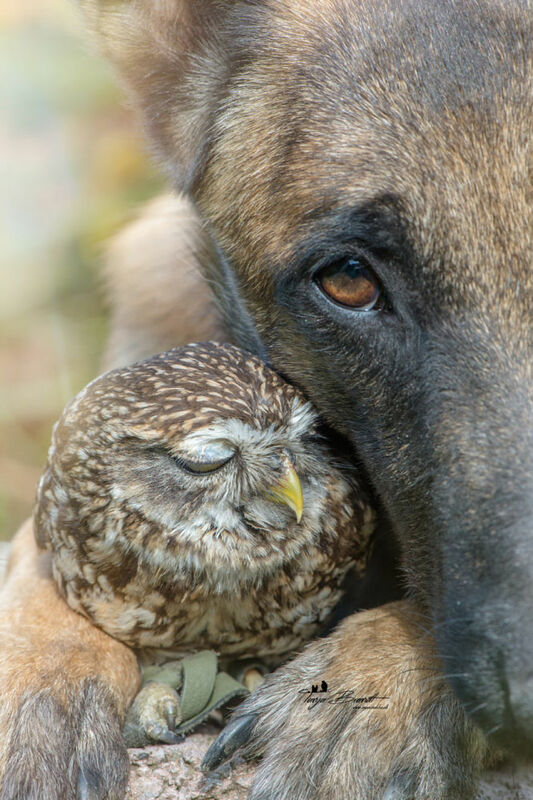 She uses Ingo and Poldi’s friendship to illustrate the beautiful, sweet and unexpected bond between two very different species. 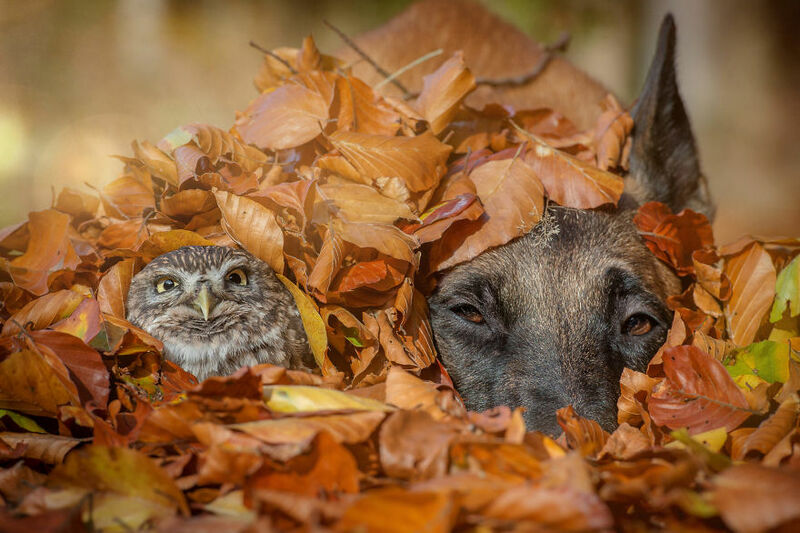 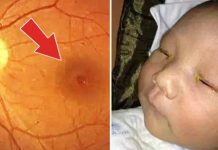 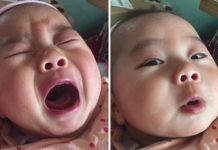 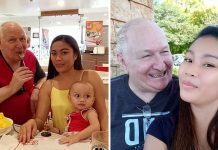 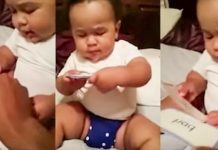 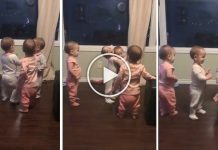 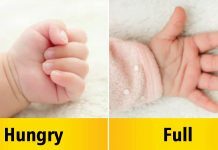 Which one of these adorable photos caught your attention?